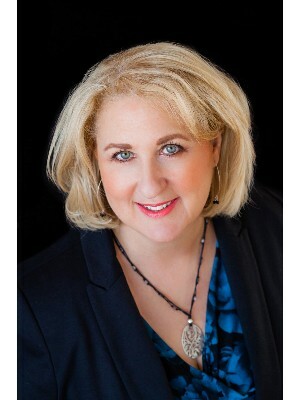 Dawn Michaels is a successful REALTOR® who puts her heart and soul into her work. She strives to exceed her client’s expectations and is professional, personable and hardworking. Her past clients enthusiastically recommend her to their family, friends and people they care about! Prior to becoming a REALTOR®, Dawn owned and operated an award winning Interior Design business for over 20 years; since its inception in 1989. Her interior design knowledge provides her clients with a distinct advantage; whether they are buying or selling their home. Her extensive business background has allowed her to refine her negotiating and marketing skills, which makes everything she does appear to be fun and effortless. Dawn strives to make each transaction smooth and stress free for her clients. Dawn has lived in Edmonton all of her life and knows the area very well. She is a Mother of two beautiful and ambitious young women and has 2 adorable little granddaughters. Her time off is rare and is always cherished so Dawn prefers to spend it with her family and good friends. Her hobbies include cooking, gardening, horseback riding and travel.